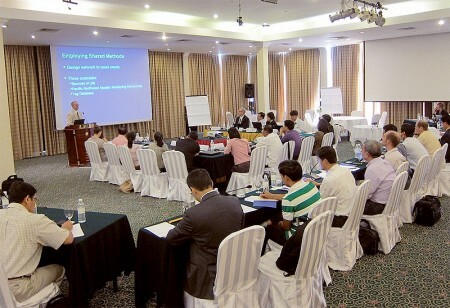 FISHBIO and the U.S. Geological Survey (USGS), with support from the U.S. State Department, hosted a workshop in Phnom Penh, Cambodia in February 2012. 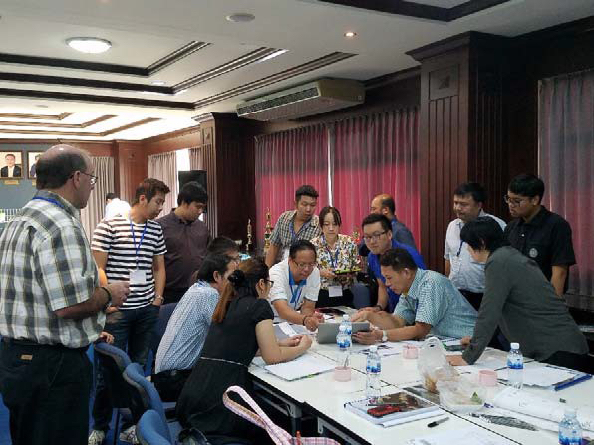 Gathering representatives from government, universities, and non-governmental organizations (NGOs) of member nations of the Mekong River Commission (Cambodia, Lao PDR, Thailand and Viet Nam), we discussed a proposed Mekong Fish Monitoring Network. 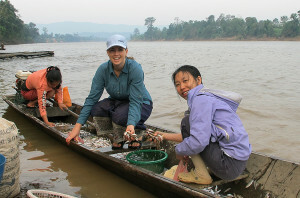 The concept was born from a frequently cited need for researchers in the Lower Mekong Basin (LMB) to share their knowledge of Mekong River fish with other scientists and decision-makers. 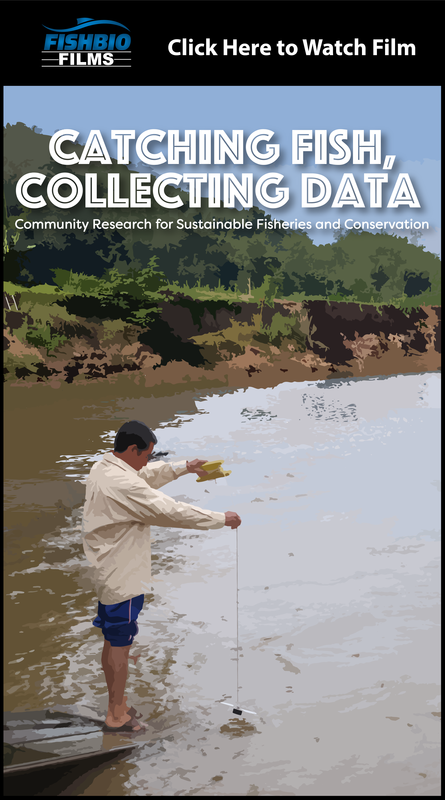 A network of researchers collecting comparable data would provide a better understanding of how LMB fish populations may respond to future environmental changes and increase the scientific capacity of local researchers and institutions to assess resources for themselves. 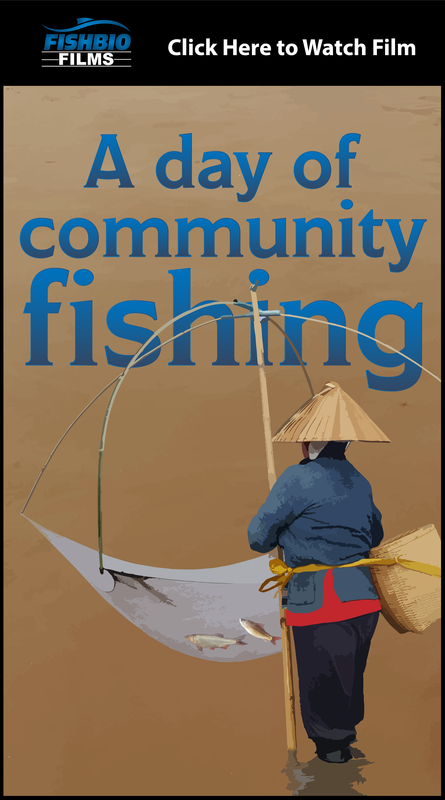 This network could be a valuable forum for researchers to exchange ideas, house data, or access general information regarding fisheries studies in the LMB region. 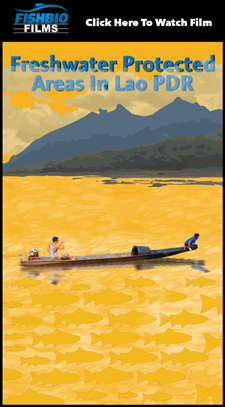 The goals of the workshop were to determine if the proposed network and associated databases were of interest and value to LMB nations, to determine if future fisheries monitoring could be used to collect comparable data within each nation, and to establish methods and an organizational structure for working together on future monitoring and research. 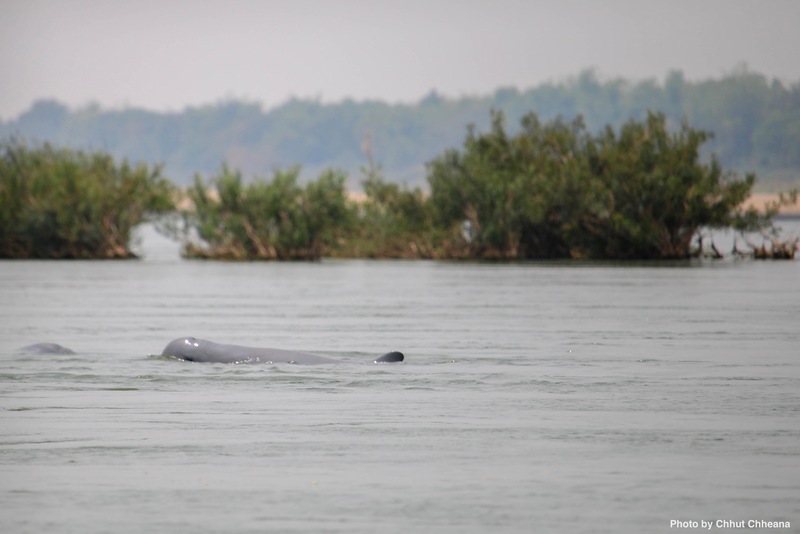 The workshop began with presentations by USGS researchers demonstrating examples of web-accessible databases, data analyses, and visualizations for consideration to support the proposed monitoring network. Representatives from each country followed, and described current and future monitoring and research activities. For the remainder of the two-day workshop the group was divided into smaller group sessions to discuss essential issues including: what are the most important fisheries questions that you are interested in answering, and what resources would be needed (e.g., equipment, personnel and/or training) in order for your organization to participate in a network? All regional participants agreed this Network tool would be very useful, yet also voiced concerns about their ability to contribute given limited resources. 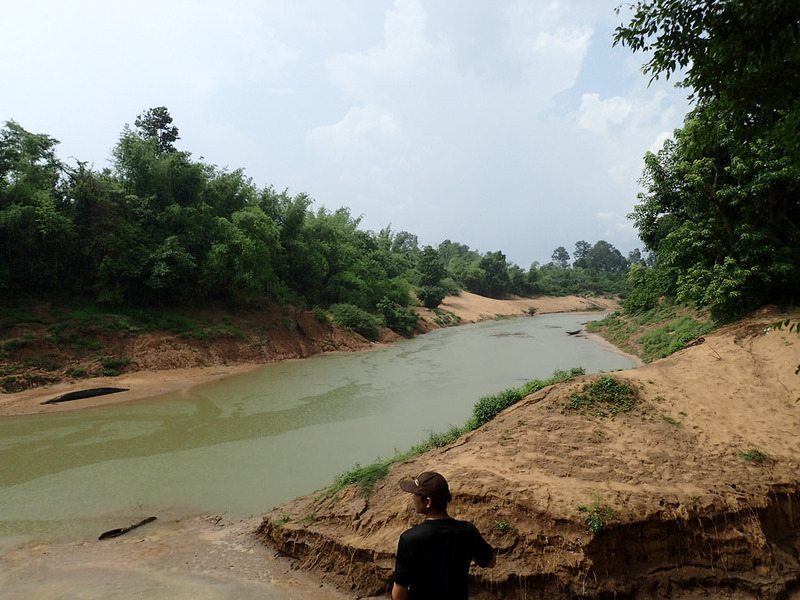 For these reasons, we feel that activating the network and finding the funding to support it are vital goals for the Mekong Basin.